One of the things I love about my “work to home” commute is that I can walk. It’s about 10 blocks away and it helps me calm down before going to work and when I’m coming home. There’s no doubt walking forces you to slow down. It forces you to look and smell and recognize. On the days I walk home, I purposefully take a route that leads me in front of a house that is nearly consumed with plants, flowers and lawn gadgets full of whimsy. Growing into the middle of the sidewalk is a lavender bush. 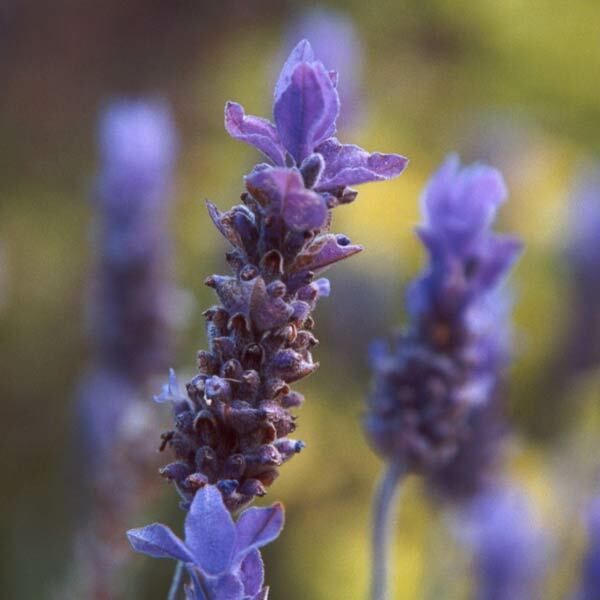 What I love about lavender, besides its color and smell, is its ability to grow entirely crazy if you let it. Well, like most things, I reckon. Everyday as I walk by, I fight the bees and other bugs for my chance at the purple mystery. I wrap my hand around a few purple buds and barely grab them so that I get the smell on my hands. Then, as I pass them by, I’m left with that warm, heavenly and almost savory aroma of lavender in my palm. I love doing the same with the sage and rosemary that grow on the sides of houses here. What this has to do with food, I have no idea. I don’t necessarily think everything I put on here will be related, but it is meaningful. It helps me to notice the small things. When we slow down, we process. This is why it’s good for me to have a safe place to imagine. thanks for growing where others don’t want you to go.